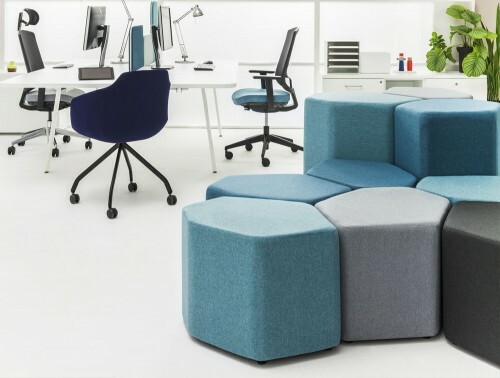 Pouffes are a versatile and flexible form of furniture, the perfect addition to any dynamic space such as waiting areas and breakout areas in the office. 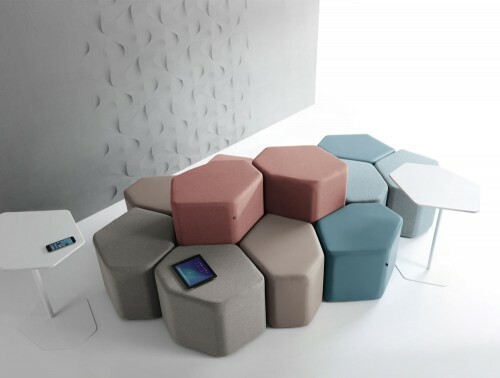 Their adaptable design allows them to be used as seats or as a footstool to best suit the user’s needs. 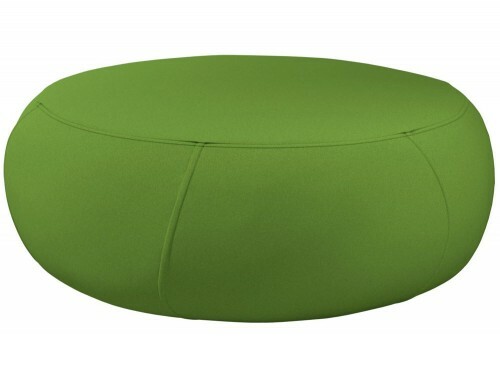 You can find a diverse selection of pouffes in our online catalogue. 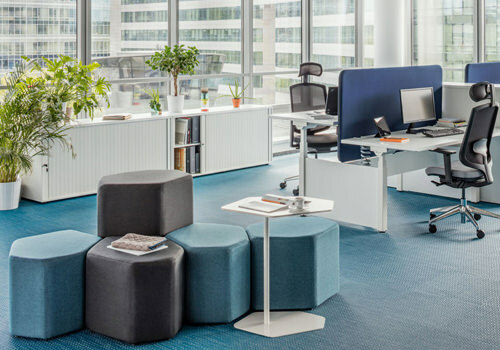 Choose from many different shapes to best suit your workspace décor. 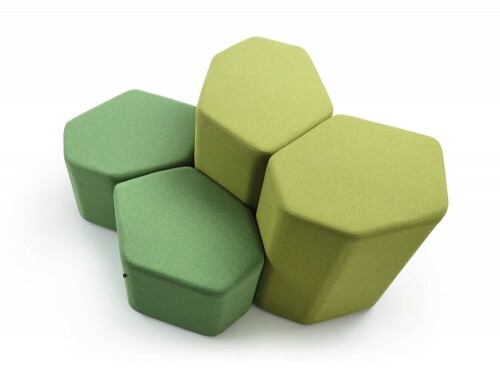 We have cubed, round, oval and geometric shaped pouffes, all offered in different sizes and heights. Some designs can even be fitted with a glass top and can be used as a funky and stylish table. 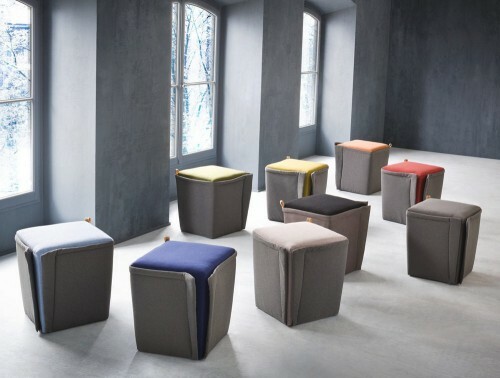 The knitted footstools are offered in a large selection of bright, and invigorating colour finishes like purple, red and black in either fabric or leather. 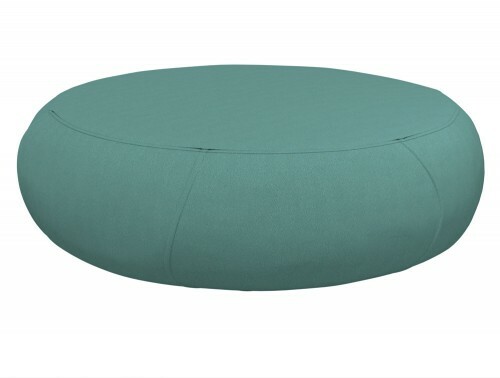 Each individual piece in our ottomans range has been thoroughly tested to make sure it can endure the hustle and bustle of a busy office space and meet the highest standard required for home and office use. 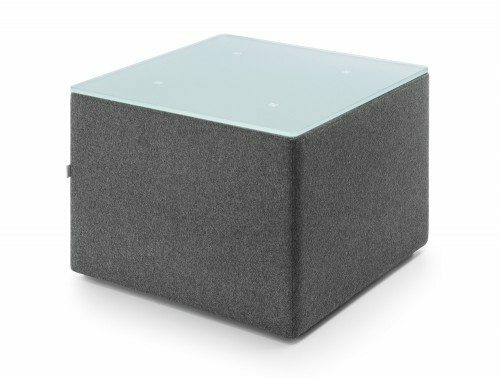 If you are looking to revamp and give your breakout area or waiting room area a modern upgrade, then our selection of modular ottoman designs is the perfect choice for you. 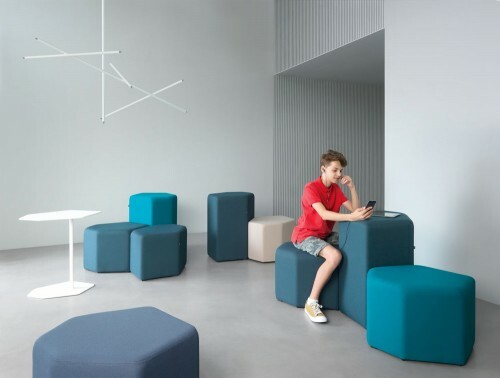 A fresh approach to casual seating, the modular pouffe seats allows for the user to configure and combine the pouffes to best suit their comfort with endless possibilities. 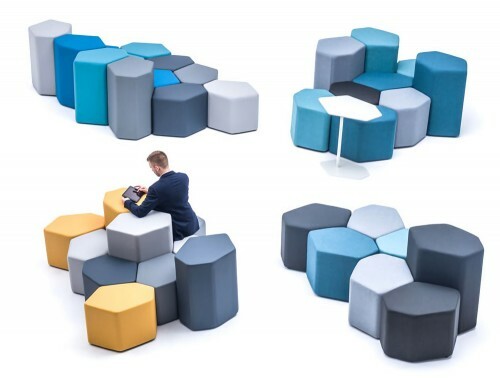 These seats are also ideal if you want to encourage collaboration in the office. 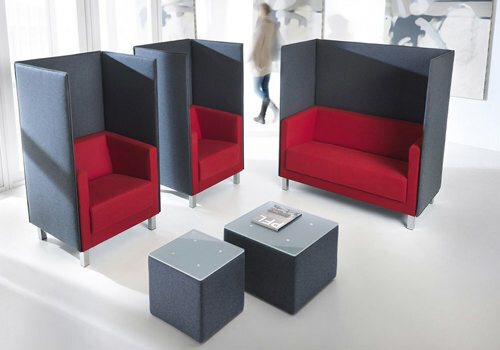 Their lightweight and easy to move design allows your employees to easily arrange them together into one large seating if they want to work with others. 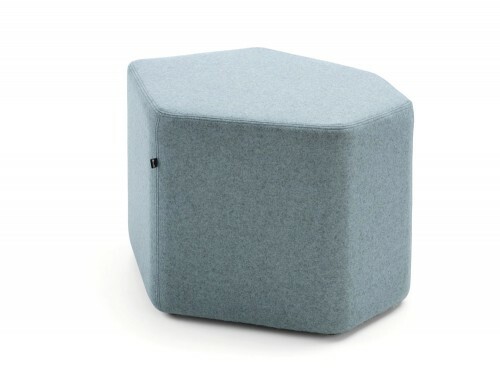 Offered in different heights, the user can use the smaller pouffe as the seat and the taller size one as a backrest for an even more comfortable seating experience. 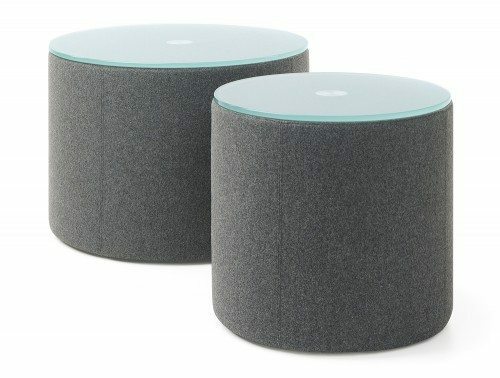 Add a glass top to your pouffes and use them as a stylish table in your reception and breakout areas to impress your visitors. This gives you a place to display some magazines and gives your guests a place to enjoy a nice beverage while waiting. 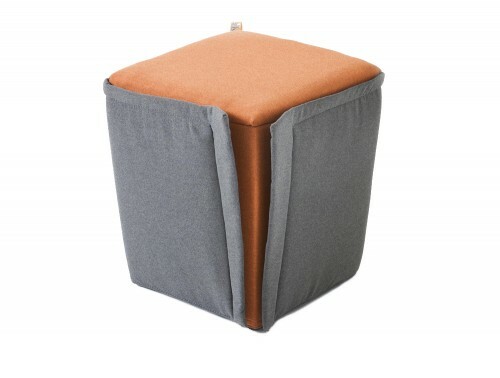 A selection of pouffes in the collection features a fully removable upholstered cover for different colour styling and cleaning purposes. 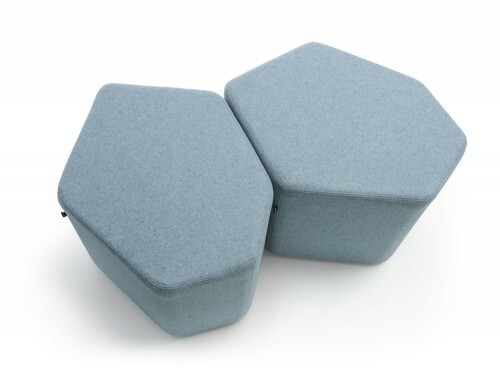 If you’d like to find out more about our range of Pouffes or discuss your requirements, simply request a callback.